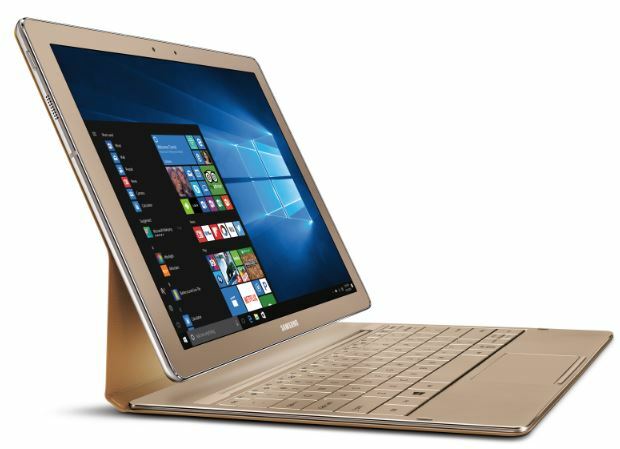 Samsung has launched the Gold Edition of the Galaxy TabPro S tablet. Apart from the color, the Gold Edition is different from the Galaxy TabPro S in two aspects – the Gold Edition has 8GB RAM + 256GB SSD (as compared to 4GB+128GB of the regular Tab Pro S) and is priced at $999.99, $200 more than the regular Galaxy TabPro S. Gold finish is the new trend in the world of tablets and Samsung has made sure the Gold Edition of the Tab Pro S meets the latest design trends. The other specs pretty much remain the same – 12-inch 2160×1440 Super AMOLED Full HD display, 2.2GHz Intel M3 processor, 5MP front and rear-facing camera and Windows 10. The 12-inch touchscreen is big enough to serve as a fully functional mobile office. You can as well make the AMOLED display your very own movie theater. At 2160×1440 resolution, colors are better and brighter and incredibly accurate. What’s more, you can also stream Xbox one games directly to your Tab Pro S. Windows 10 and the latest Intel processor help provide the Tab an edge when it comes power and speed. The Tab Pro S can act as both laptop and tablet, making it convenient for you to have a single device in your bag. When it comes to price, the Gold Edition is priced $200 more than the regular Tab Pro S. At $999.99, the gold edition is much more expensive, partly justified by double the RAM and storage space. 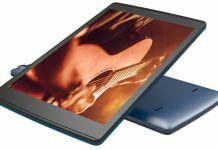 The device is powered by a 5200mAH battery pack that’s expected to deliver up to 10.5 hours of battery life (video playback) on a single charge. The gold edition just like the regular Tab Pro S comes with fast charging capability which allows you to fully charge the tab in 2.5 hours flat. Measuring 280.3×198.8×6.35mm and weighing around 694g, the gold edition comes with standard connectivity features – Wi-Fi, Bluetooth, one USB Type-C port for charging and one USB-A port for peripherals. 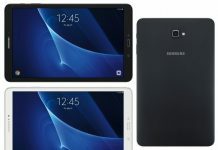 As you can see, the core specs remain the same as the regular Galaxy Tab Pro S. The device is available in the United States via Samsung’s online store. The best buy, according to the website, starting Saturday is for $999.99 (approx. INR 66,700). 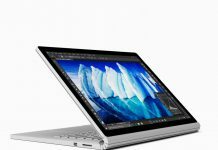 The Galaxy TabPro S – the first Galaxy device to run Windows 10 OS – was launched in January and featured 4GB RAM and 128GB SDD. The Gold Edition launched now by the South Korean giant, comes with buffed up memory and will leave you poorer by $999.99. 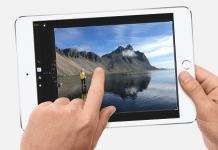 It remains to be seen when the device will be launched in India. 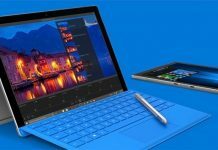 If you aren’t really a fan of gold finish and if you can manage with half the memory, you can as well be happy with $799.99 regular Galaxy TabPro S.
Microsoft Surface Book i7 vs. Surface Pro 4: What Should You Buy? 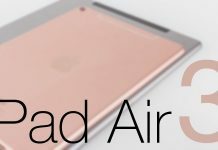 iPad Air 3 Release Date, Specs: The Future Looks Bleak For the Air Lineup?